Nihiwatu, the No. 1 Hotel in the World voted by readers of Travel + Leisure, is pleased to introduce a new proposal package for couples who are ready to tie the knot. 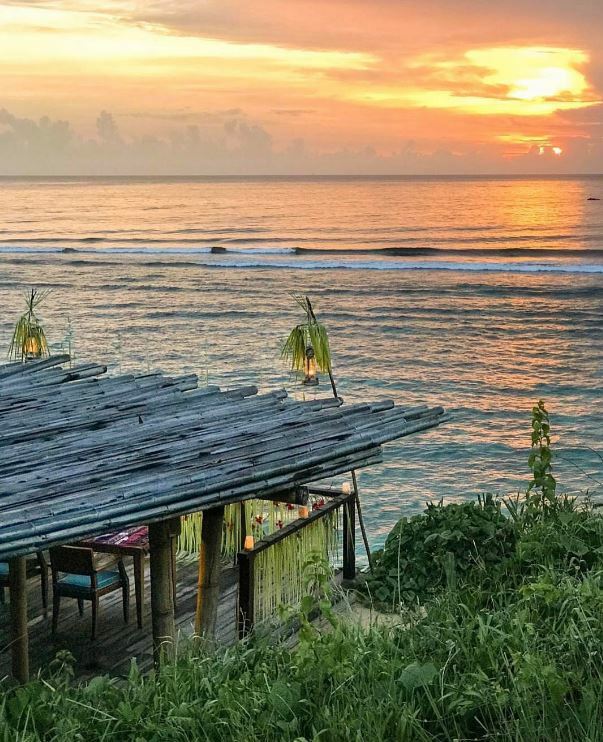 An exclusive retreat located on the island of Sumba in Eastern Indonesia (400km west of Bali), Nihiwatu is renowned for the natural beauty of its romantic location, perfect for surprising your partner. 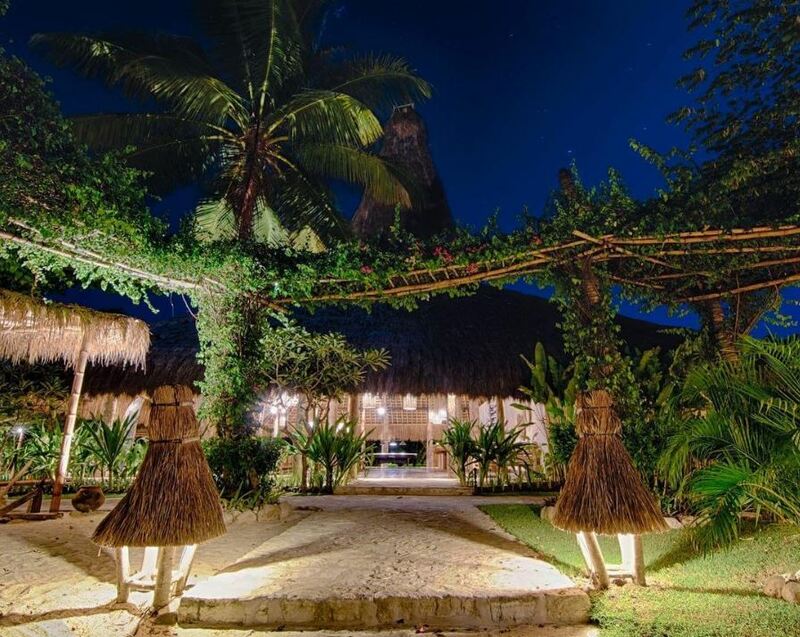 Delivering an experience ‘on the edge of wildness’, Nihiwatu is an intimate island escape and a true cultural immersion offering guests unregulated freedom, understated luxury and unforgettable memories ideal for special occasions. 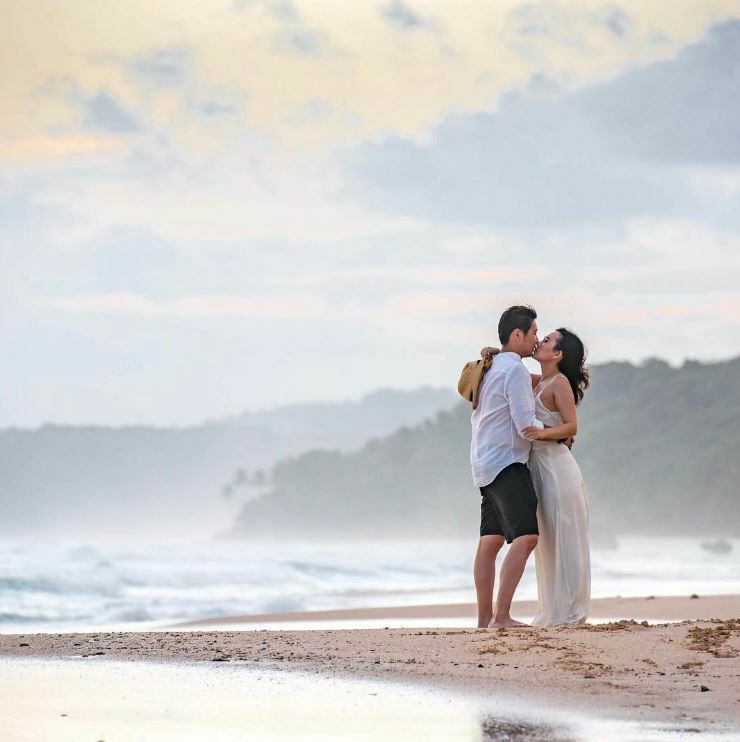 Guests can design their own private moment or let Nihiwatu help create the perfect proposal for an experience of a lifetime. Nihiwatu extends a rate of USD 1,665 plus 21% tax for the proposal package and is available for minimum of three nights.